Regulating the cryptocurrency industry requires a multi-pronged approach. Japanese officials have shown an open mind toward introducing new guidelines. Their current plan is to regulate specific wallet service providers. This will help bring more legitimacy to the cryptocurrency industry and the associated companies. Bitcoin regulation in Japan has taken on an interesting aspect. Self-regulation seems to be the primary approach. Exchanges have put together their own regulatory body to introduce new guidelines. That approach is working well, although an open dialog with the government is maintained. For the Japanese FSA, now is the time to look beyond just the exchanges. 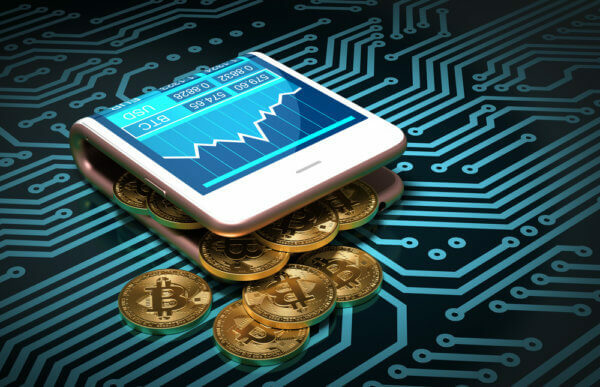 Officials are now probing the various cryptocurrency wallet providers. A new regulatory framework will be put together over the coming months. Interestingly enough, not all service providers will be subject to these new rules. The first order of business is to tackle those providers focusing on custodial services. That includes any crypto wallet service maintained and controlled by a third party. Cryptocurrency users across Japan have numerous options to store funds safely. Companies developing mobile applications where user control funds are not subject to this new framework. Hardware wallet manufacturers are also exempt from any future rules. Custodial services are often provided by exchange and online asset storage providers. Devising new rules for those companies is, in the eyes of the FSA, direly needed. Every regulatory effort pertaining to cryptocurrency has to do with money laundering concerns. The global nature of Bitcoin and altcoins makes them appealing to all kinds of users. Criminals tend to favor Bitcoin and other similar currencies over the years. That money has to be stored somewhere. Custodial wallet solutions will, at least in Japan, no longer be an option once this new framework is put in place. For now, there is no official timeline regarding these new rules. The FSA is still in the process of reviewing how they plan to tackle this aspect. Bringing more legitimacy to the Bitcoin industry remains the number one priority. Wallet service providers play an integral role in this ecosystem. Those who refuse to comply with the new rules will be forced to shut down in Japan. It is the first time regulators go after custodial service providers. Exchanges face a lot of regulatory scrutiny on a global level. For wallets, things are a bit different. Given the growing number of solutions storing funds on behalf of the asset owners, additional regulatory guidelines seem to be the next logical step. Depending on how Japan handles this aspect, other countries may follow suit in the coming years. 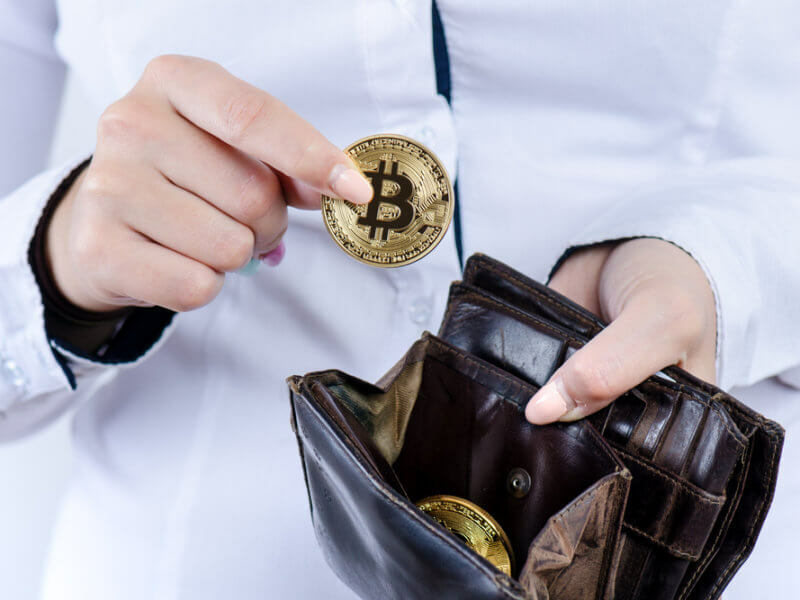 What are your thoughts on regulating crypto wallet providers? Will it harm or help the crypto market? Let us know in the comments below.